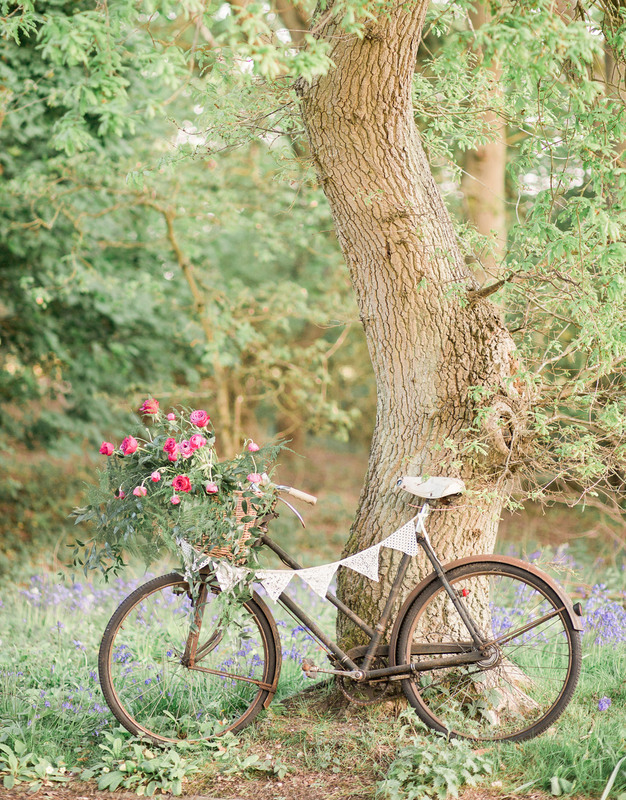 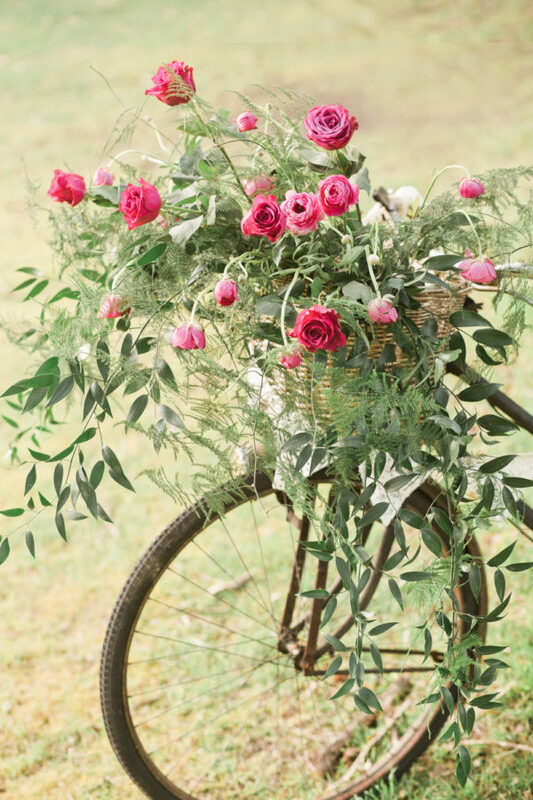 This vintage bike looks really pretty with a basket full of flowers or draped in some pretty lace bunting. 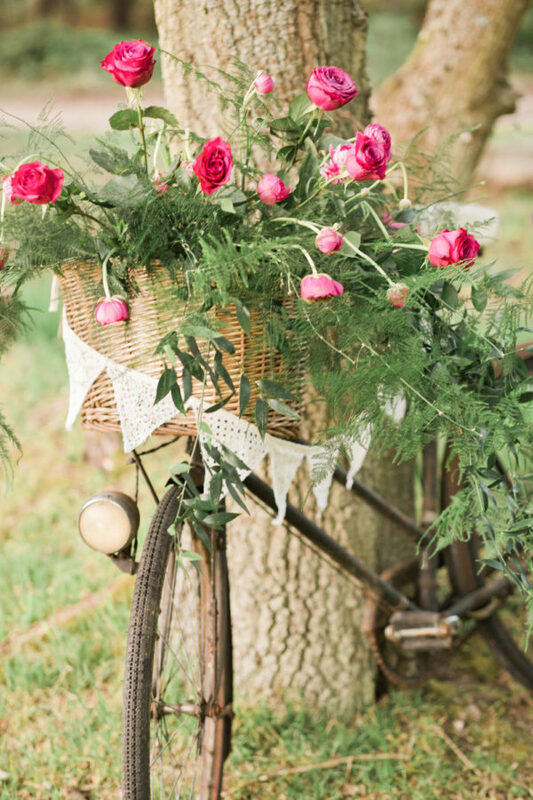 Combine with other quirky props for an original backdrop for your reception photos. 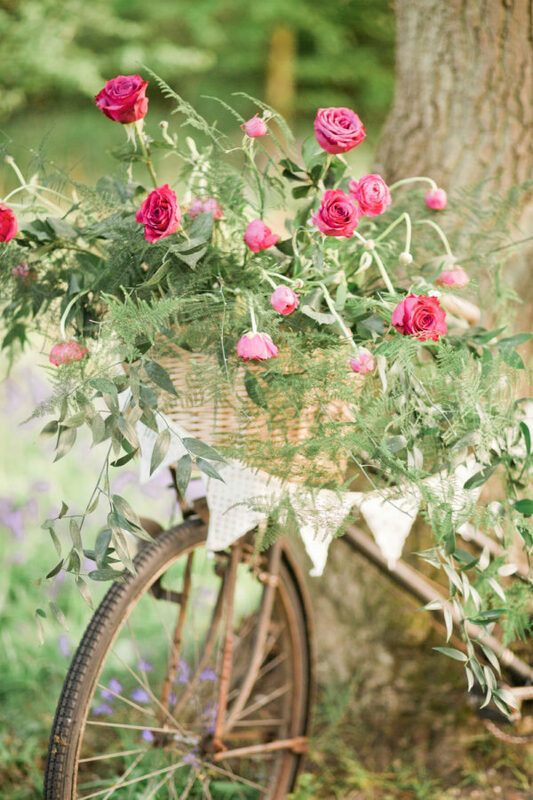 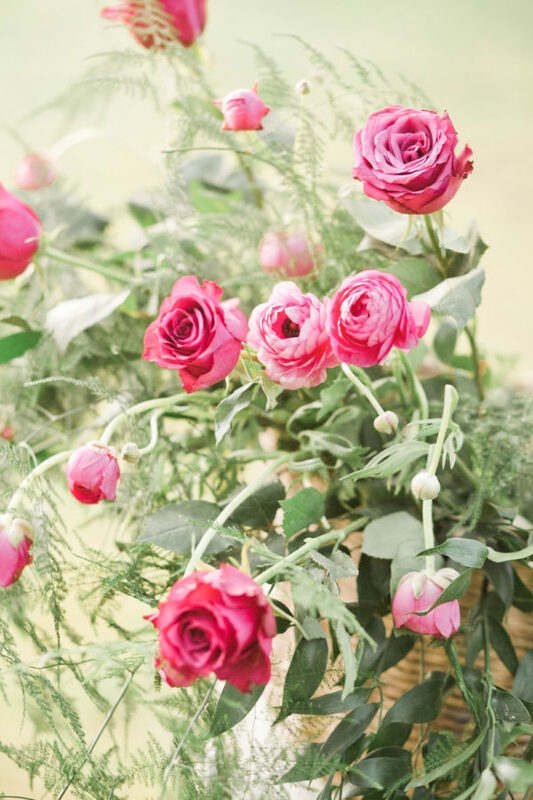 We’re also happy to provide flowers for the basket – contact us for further details.